Join Pui Hang in Sasan Gir on this 7 night photography trip to India to add images of the Asiatic Lions of Gir to your portfolio. Travel through grasslands & dry deciduous forests punctuated with teak-wood trees, taking photo opportunities with the Asiatic Lion, Leopards & more. Group size: 3 - 5 participants - places available..
£3399 per participant - places available. 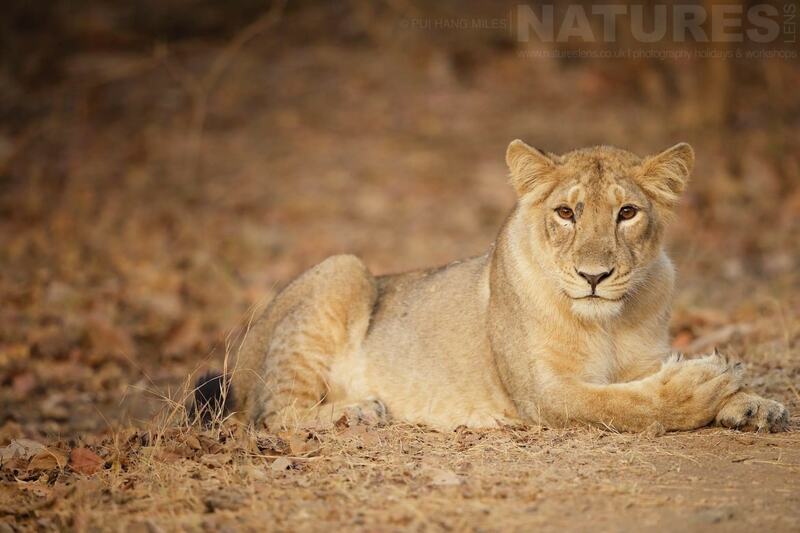 The Gir National Forest is the last stronghold of the Indias’s Asiatic Lions. Smaller than their African cousins but no less majestic, these stunning big cats live alongside humans in their last remaining natural habitat. The NaturesLens Indias’s Asiatic Lions of Gir tour marks a significant & exceptional addition to any photography portfolio, with days spent in the heart of the forest, waiting for a chance to capture on camera this most majestic, graceful & captivating of predators. The people of Gujarat are proud & fiercely protective of their lions, in fact, the current Indian prime minister has declared the Asiatic Lions to be “the pride of Gujarat”. 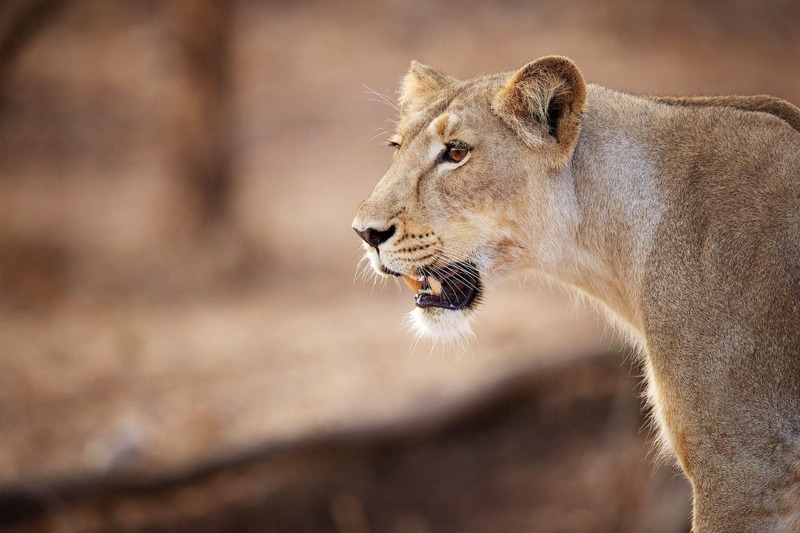 Join NaturesLens to capture images of Asiatic Lions of Gir, in India, during the India’s Asiatic Lions of Gir photography holiday. This photography holiday is of 7 night/8 day duration on a Full Board, Non-Shared basis & costs £3399 per participant. 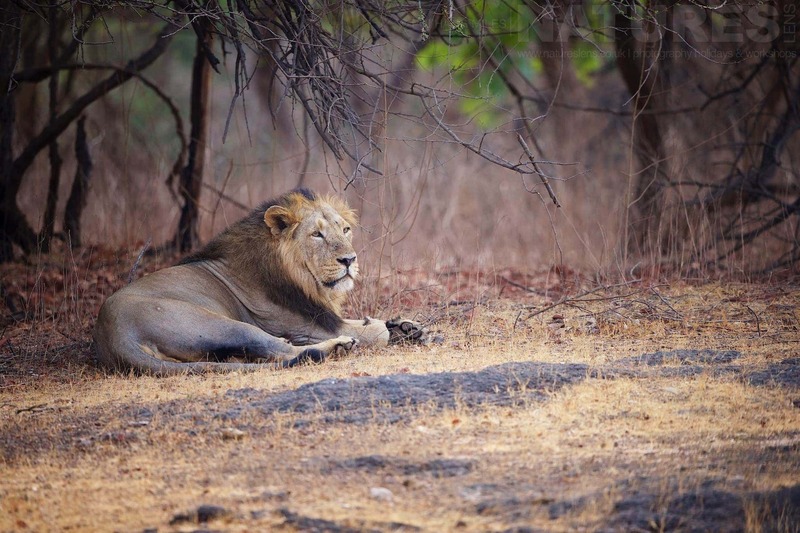 The Asiatic Lions of Gir hold a territory that is somewhat larger than that of tigers but, with the help of local trackers, guides & drivers, you will have the opportunity to expand your portfolio with some fantastic images of these majestic cats. For an unforgettable photography experience, this 7 night trip to Gujarat, India, ticks every box. You will witness some of the cat world’s most majestic & fearsome predators as they go about their daily lives, hunting, resting & raising their young. Apart from the Asiatic Lions, Gir is also famous for the large number of leopards which are also a major attraction & which, given the elusive nature of leopards, are highly visible. We have created a package which includes full board accommodation, jeep fees, park fees & airport transfers to make things as straightforward for you as possible, to ensure that you can make the most of this unique wildlife photography experience. You will stay in a beautiful lodge, surrounded by mango trees & stunning birds, located just a short drive from the park entrance. Each morning, you will enter the forest just before dawn for your morning safari. The forest is interspersed with semi-evergreen & evergreen flora, acacia, scrub jungle, grassland & rocky hills. Fed by perennial & seasonal rivers & streams, the Gir National Park has large water bodies like the Kamleshwar Dam that are good for spotting marsh crocodiles, reptiles & birds. Other predators include hyena, jackal & jungle cat. 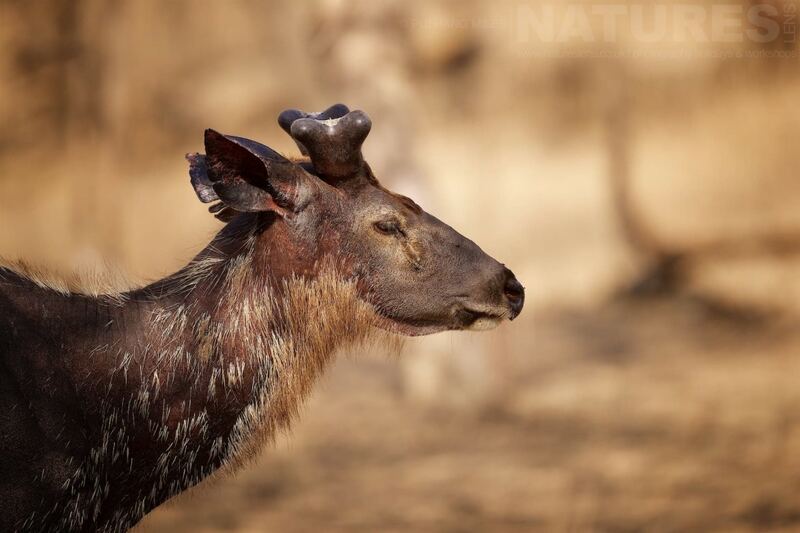 These are supported by a healthy prey-base composed of Samba & Chital deer, Chinkara gazelle, Four-horned & Blue Bull antelope, Wild boar & langur monkeys. At the end of the morning safari, you will return to your lodge to freshen up before sitting down to a breakfast fit for kings. And yes, there will be mangoes! After a delicious lunch, you will return to the park for your afternoon game drive. We have ensured that only 2 guests travel in each jeep, giving you maximum freedom of movement to capture images from the optimum angle, & space as you experience the wonders of the forest over the course of the day. Your guide, Pui Hang Miles, will be on hand to provide advice & tuition as needed, with knowledgeable wildlife guidance provided by a local expert. Airport transfers, in trip accommodation on a full board basis, jeep fees & park fees are also included in the cost of this Asiatic Lions of Gir photography tour, making things simple for you so that you can focus on making the most of your wildlife photography experience. Don’t miss out on this opportunity to come face to face with the majestic Asiatic lion by booking early. The communication NaturesLens provide is top notch, & ensures that the lead-up to the trip is as smooth as possible, you know what to expect on the trip, & most importantly, what to take with you! , this photography holiday requires a deposit of Ã‚Â£600 to secure a place. NaturesLens photography holidays require a minimum number of participants in order to be viable. If this minimum number is not met, the photography holiday may not go ahead. This photography holiday has a minimum participant level of 3 plus NaturesLens guide(s). & takes place in Sasan Gir in India, between the dates of 2nd - 9th April 2020. 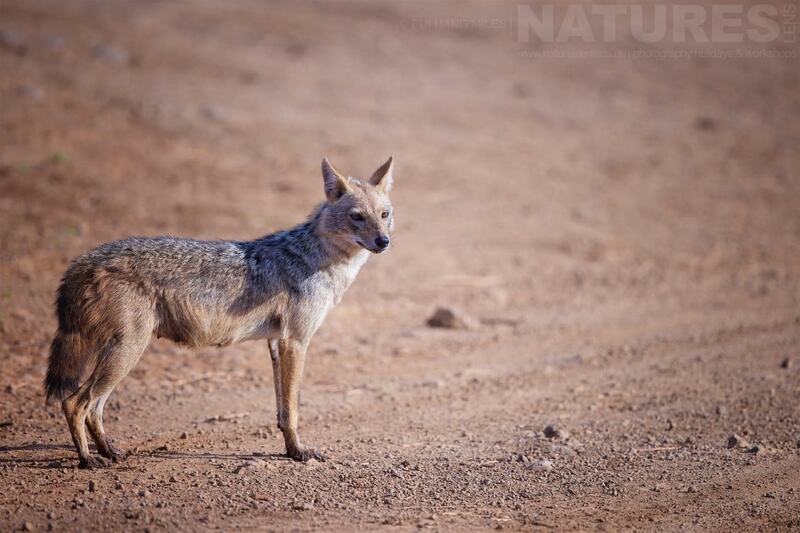 It is ideal for photographing asiatic jackal, asiatic lion, bengal fox, black kite, black vulture, egyptian vulture, grey mongoose, indian roller, leopard & more. This photography holiday is led by Pui Hang Miles for NaturesLens. The photography holiday is offered on a Full Board, Non-Shared basis. Group size for this photography holiday is a minimum of 3 participants & a maximum of 5, plus Pui Hang. We consider this to be an event of Easy level of exertion, if you have any questions about your suitability for this event, please contact us prior to making a booking enquiry. The photography holiday starts & ends at Rajkot Airport. 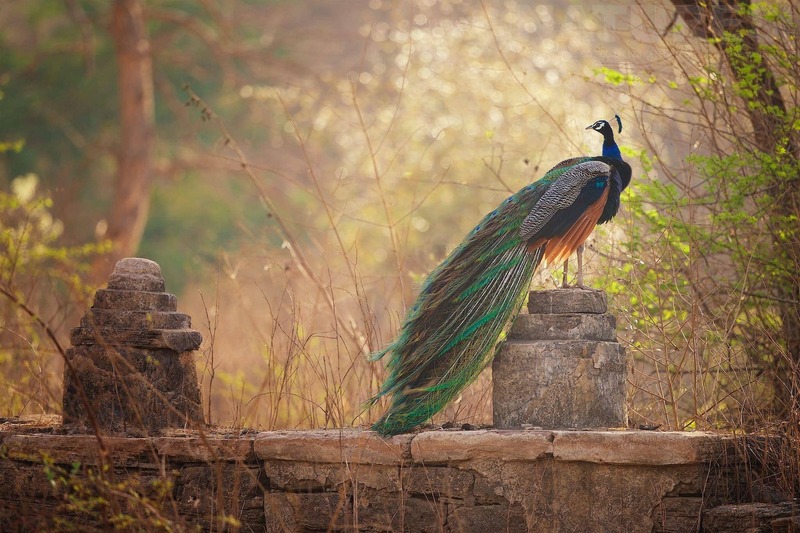 Transfers between Rajkot Airport & Sasan Gir are included in the cost of this photography holiday, this photography holiday requires a deposit of Ã‚Â£600 to secure a place. Deposit required to secure a place: Â£600 payable upon making a booking. Final balance payment due: January 2nd, 2020*. Bookings made after this date will require the full payment to secure a place. Bookings close: December 15th, 2019. Join David Miles, one of the co-founders of NaturesLens, in during March 2019 for a 7 night photography holiday; take the opportunity to capture images of the rich jungle dwelling wildlife; the NaturesLens India’s Bengal Tigers of Tadoba photography holiday is offered on a full board, shared room basis, & costs £3299 per participant. Whatever your query regarding our photography holiday, India’s Asiatic Lions of Gir, please fill out your details below & we will get back to you.